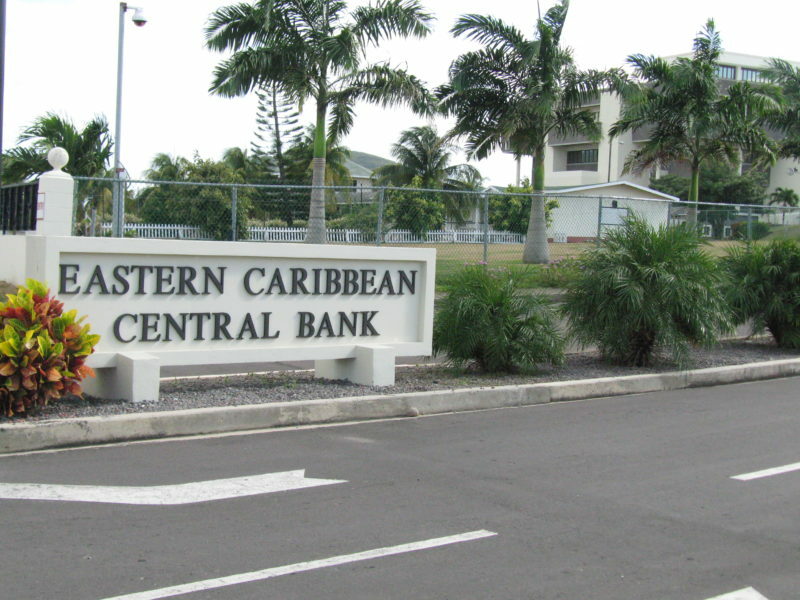 Press Release:- The Eastern Caribbean Central Bank (ECCB) is celebrating 42 years since the EC Dollar has been pegged to the US Dollar at a fixed rate of EC$2.70 to US$1.00. The EC Dollar was pegged to the US Dollar on 7 July 1976. Governor of the Eastern Caribbean Central Bank, Timothy N. J. Antoine said, this is a noteworthy achievement which has allowed the people of the Eastern Caribbean Currency Union to enjoy a fixed exchange regime. “The fact that we have free convertibility between the EC and US Dollars, is not something that every country enjoys. The stability of the EC currency has led to low inflation and has attracted Foreign Direct Investment which have worked towards the benefit of the people in our region,” Governor Antoine said. A key element in maintaining the value and stability of the currency is the ECCB’s management of the region’s pool of foreign reserves which has allowed the peg to continue unchanged for the last 42 years. Governor Antoine also attributed the stability of the EC Dollar to the founding fathers and framers of the currency union, including past Governors, the Monetary Council and the Board of Directors whose efforts he said, have allowed the currency to stand the test of time even in a volatile global economy.